Oh no - he's here! 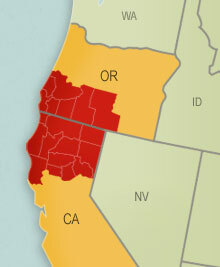 The State of Jefferson comprises the mountain border regions of northern California and southern Oregon - not yet a state but with a unique state of mind! 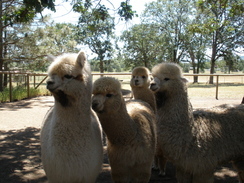 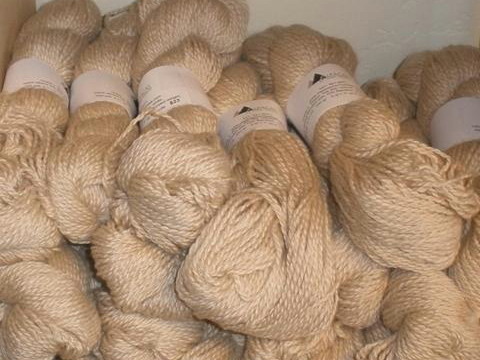 We are a large group of friendly alpaca people - self-sufficient, independent, resourceful, visionary, and hard-working, combining our energies and talents in a diverse but close-knit community. 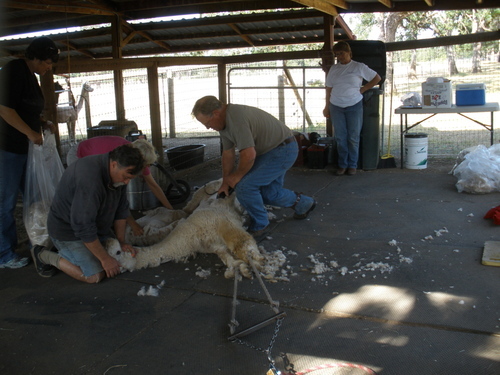 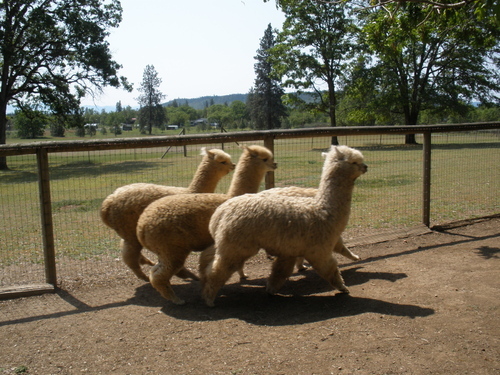 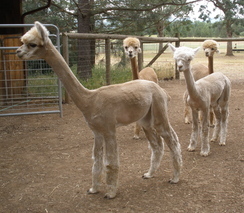 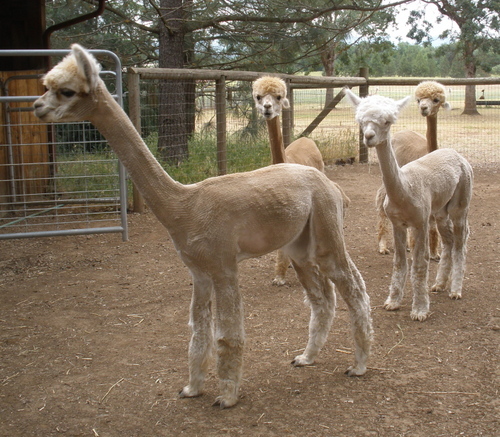 SOJAA unites the alpaca breeders of Southwest Oregon and Northern California to promote alpaca ownership within the area through education and events, such as FiberMania in October. Whether you’re looking to purchase alpacas, find stud services, join SOJAA or find an alpaca farm near you, we will be pleased to meet you and talk alpacas! 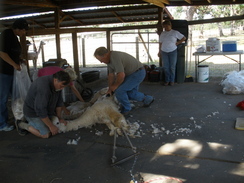 SOJAA is where passion and hard work combine to make dreams come true!